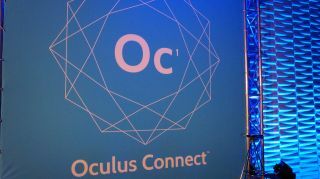 Oculus Connect is Oculus VR's first developer event, and it has some major headliners: techno-wizards John Carmack and Michael Abrash are both delivering keynotes on the science and technology of virtual reality. All of Oculus Connect's talks will be livestreams on Twitch , and we've got a handy embed below if you want to watch along. We're also at the event to cover the news, talk to developers and go hands-on with the latest Oculus Rift demos.